Take your pick from these luxury Caribbean cruise and stay holidays with flights, accommodation and a five-star Celebrity Cruise included. I have teamed up with American Sky to bring you my top three Celebrity Caribbean cruise and stay holidays. I was fortunate enough to be on board one of Celebrity Cruises Solstice class ships, Celebrity Silhouette recently and I absolutely loved it! All of the holidays below include a seven night cruise on a Solstice class ship, either Celebrity Reflection or Celebrity Equinox. 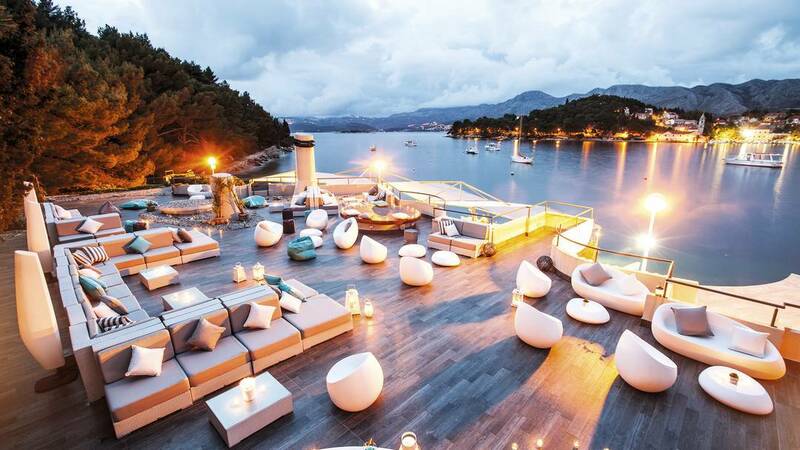 You can expect five star luxury with a wide choice of dining and entertainment on board. Interiors are bright and modern and they even have a real grass lawn! This gives a country club feel, I found it hard to believe that I was on a cruise ship. As well as a fabulous seven day Caribbean cruise you can also choose to add on a few nights in Miami or the Florida Keys, or even both! I have also chosen a cruise holiday with a stay in Orlando, which should satisfy any thrill seekers. 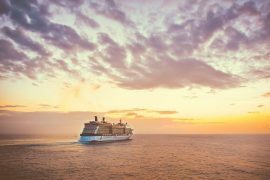 Check out my top three Caribbean cruise and stay holidays below and get planning your next cruise holiday! 3 Nights Miami, 7 Nights Western Caribbean Cruise: Flights, Accommodation & Cruise, €1749! This is such amazing value, I am tempted to book it myself! Miami has been on my bucket list for a long time and this amazing offer includes a three night stay in Miami and a seven-night Caribbean cruise on Celebrity Equinox. You will be staying at the highly rated Grand Beach Hotel, which is centrally located to explore the vibrant city of Miami. Shop till you drop, visit chic Little Havana or chill out on the beach right in front of your hotel. After three days in Miami you will board Celebrity Equinox for a Western Caribbean cruise. Visit the lively town of Key West, Puerto Costa Maya and Cozumel in Mexico, and then swim with sting rays in the Cayman Islands! 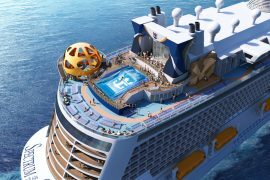 You will also have two full days at sea to enjoy the facilities on this luxurious cruise ship. 7 Nights Orlando & 7 night Eastern Caribbean Cruise: Flights, Accommodation, Car hire & Cruise, €1999! 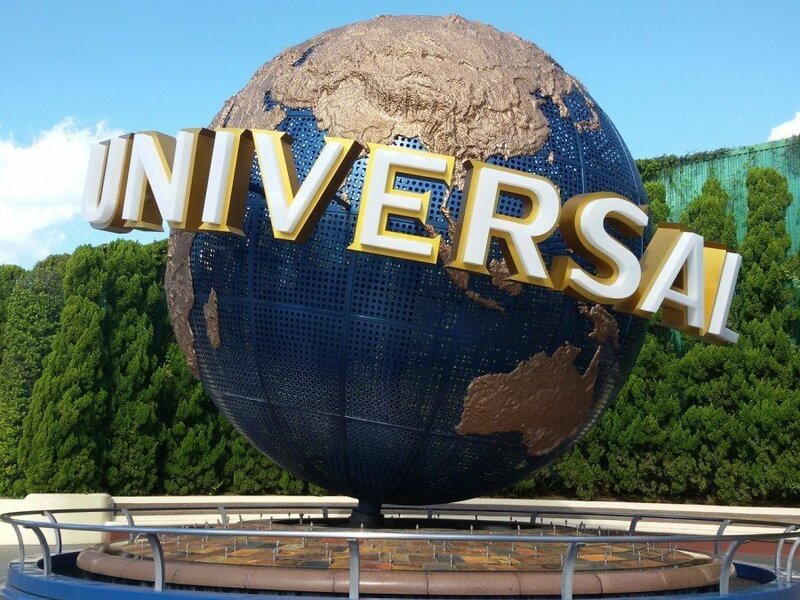 Spend a week in the theme park capital of the world and enjoy the thrills of Disney World, Universal Studios and lots more. You will be staying at Westgate Palace which is right in the heart of Orlando, close to International Drive and all the theme parks. After a week of non stop action, drive to Miami and board Celebrity Reflection for a seven night Eastern Caribbean cruise. Your first stop will be Puerto Rico where you can visit the old town of San Juan or take a trip to the rainforest. You will also visit the small Caribbean islands of St. Maarten and St Kitts, where you can chill out on some of the Caribbean’s white sandy beaches, or go off the beaten track and zip line through the jungle. 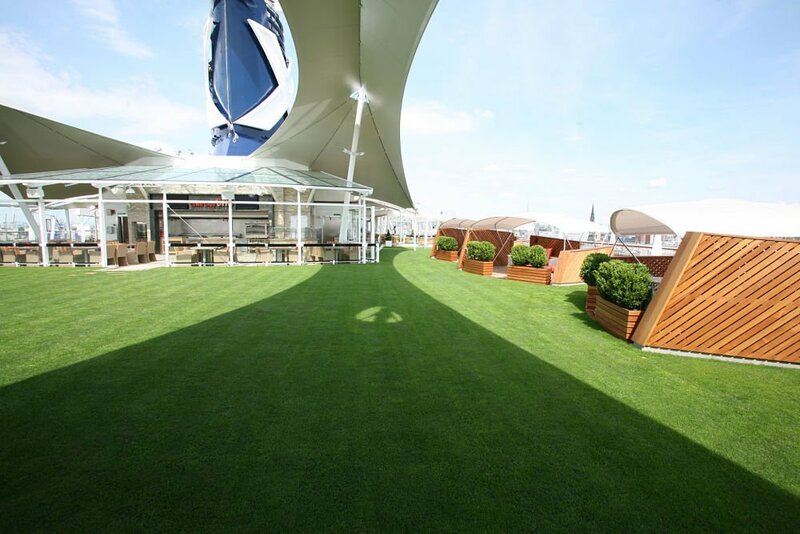 There are also three days at sea so you can enjoy all of the fantastic facilities that Celebrity Reflection has to offer. 3 Nights Miami, 7 Night Eastern Caribbean Cruise, 4 Nights, Florida Keys: Flights, Accommodation, Car Hire & Cruise, €1899! Start this holiday of a lifetime with three nights in the trendy Albion Hotel on South Beach, Miami. Explore this cool city or just chill out and people watch, it is that sort of place! 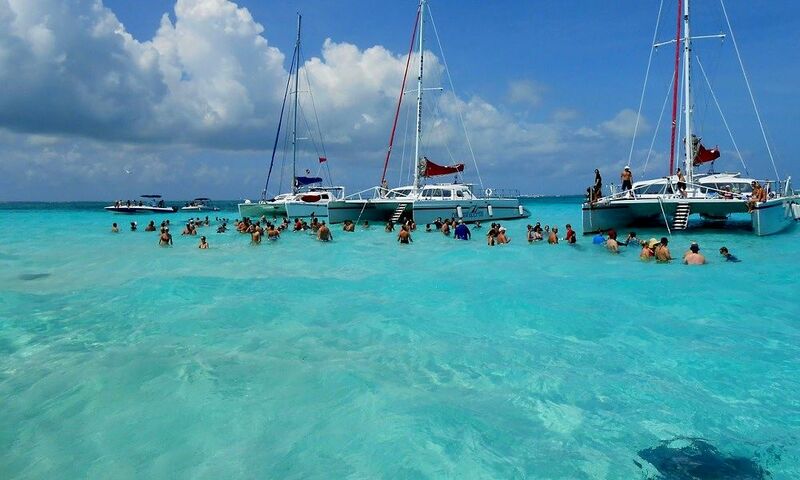 You will then board the luxurious Celebrity Equinox for a seven day Eastern Caribbean cruise. Visit San Juan, St. Maarten and St. Kitts, where you can enjoy some of the Caribbean’s white sandy beaches, or seek adventure in their tropical rainforests. You will also have three full days at sea to enjoy this luxury cruise ship. 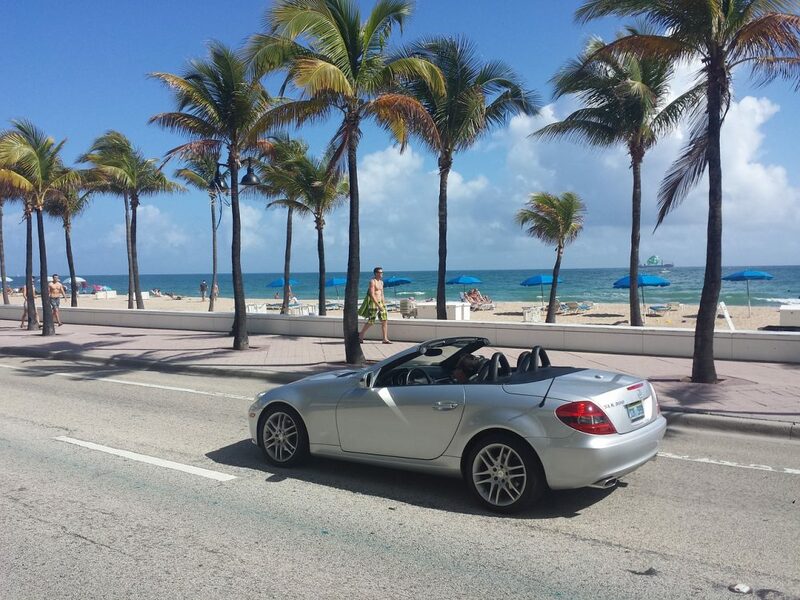 Your holiday doesn’t end there… When you disembark in Miami, you will pick up a hire car and drive to Key Largo, for a four night stay at the Ocean Pointe Suites. 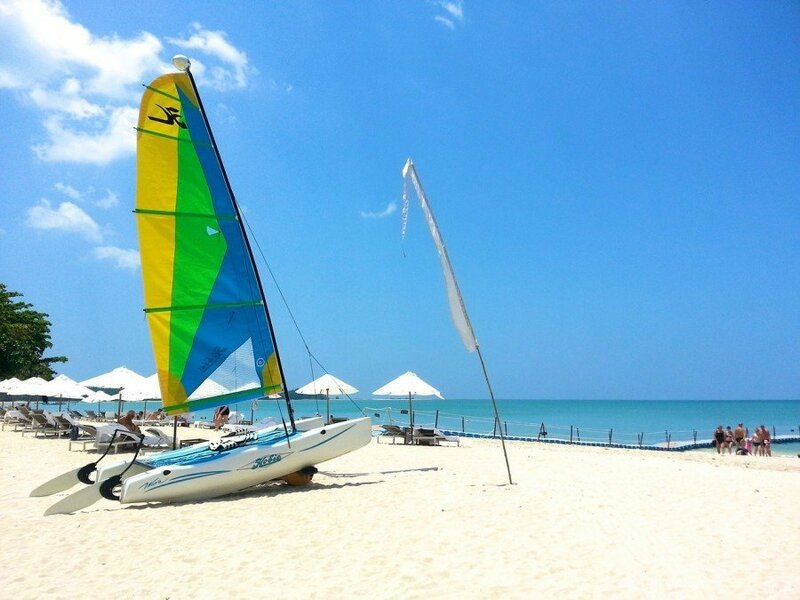 You can snorkel, go kayaking or chill out on the beach. Of course no trip to the Florida Keys would be complete without driving the ultimate road trip, from Key Largo to Key West, and with five days car rental included, you will have plenty of time! 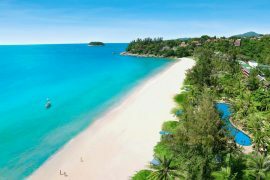 I hope you enjoyed my top picks for Caribbean cruise and stay holidays and that this inspires you to book a Caribbean cruise. If you want to change the above itineraries, add on extra nights, or choose to combine with different city, contact American Sky, they will tailor make a cruise holiday to suit your requirements. Prices are correct at the time of issue but are subject to change. This post was sponsored by American Sky but all views, as always, are my own. Like cruises? Click here for the latest cruise reviews and the best cruise deals. 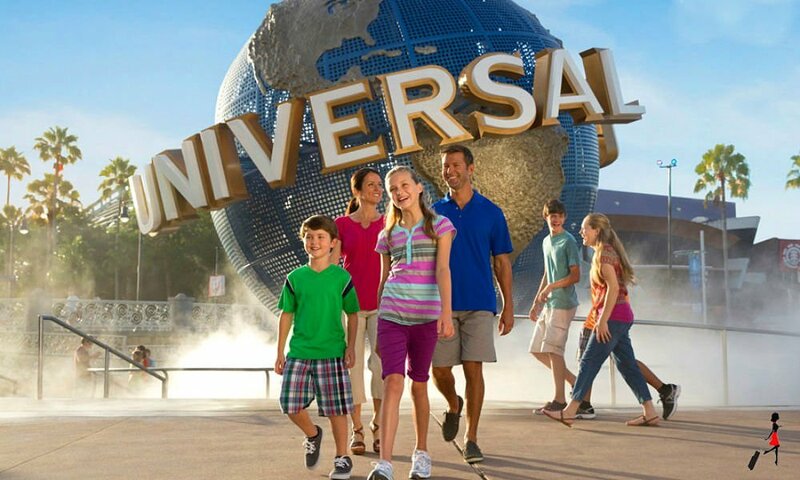 Family Deal to Orlando With Direct Flights & Avanti Hotel, 4th June, 13 Nights, 2ad & 2ch, €2971! Five Star Week in Crete Incl. Flights Over May Bank Holiday Weekend, €382! Next articleLapland Is On Sale Now For 2018 at 2017 Prices!